We are committed to improving your quality of life through relieving pain, restoring function, and optimizing health. Millions of people suffer ongoing head and neck pain without ever learning the true cause or getting effective treatment. Our office is dedicated to diagnosing and treating the underlying causes of head and neck pain, including migraine, instead of medicating it into submission. If you suffer from breathing disorders or chronic head and neck pain, it’s time for a full evaluation and effective treatment. 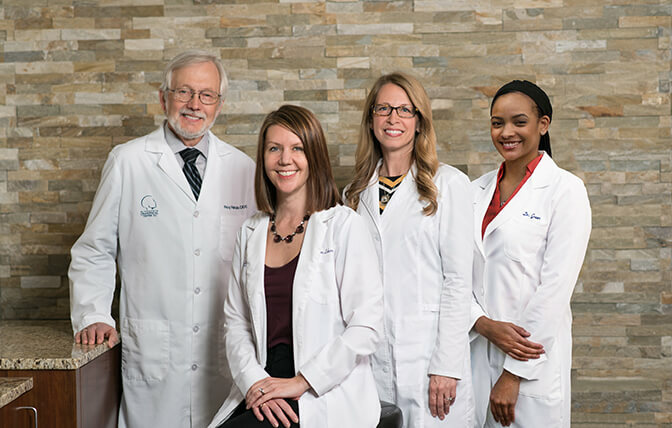 © 2019 Minnesota Craniofacial Center for TMJ & Sleep Treatment. All Rights Reserved. Website By: Wooly Mammoth Design.